Box letters – Polisign Ltd. 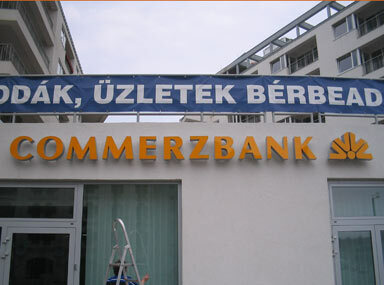 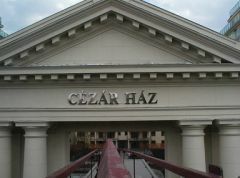 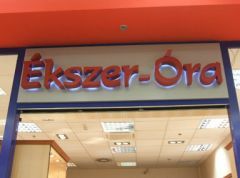 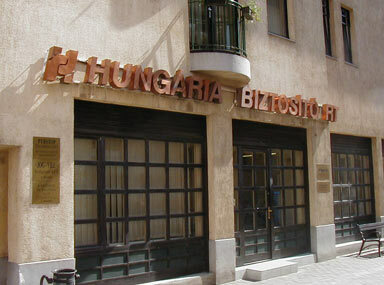 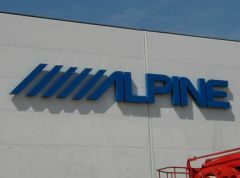 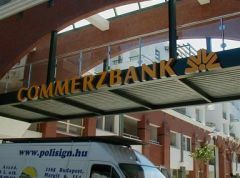 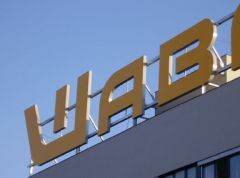 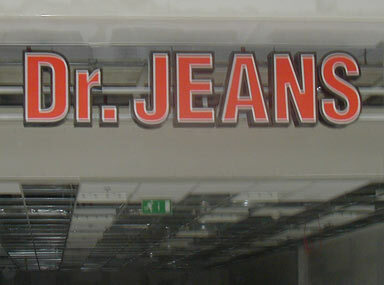 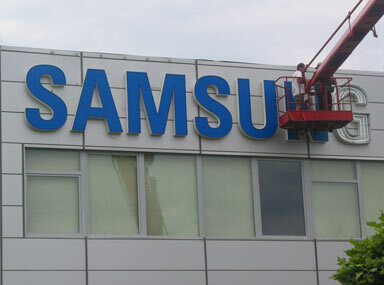 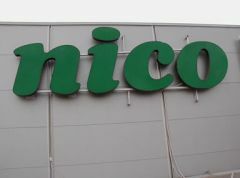 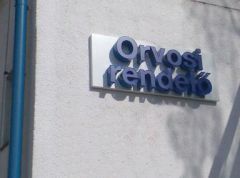 In some cases large advertising boards cannot cover the whole front side of a building, but lettering by box letters can be a solution in this case. 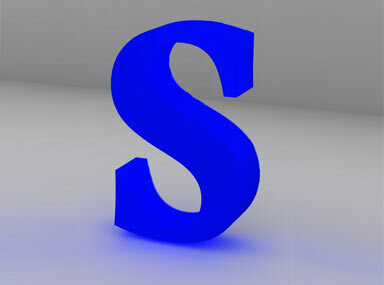 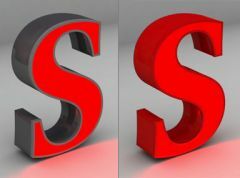 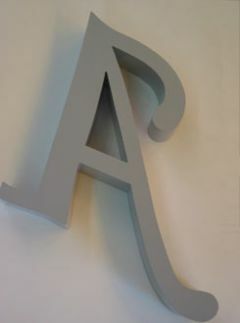 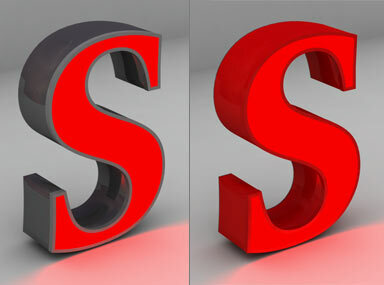 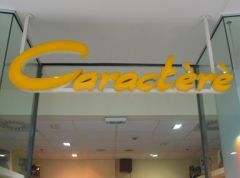 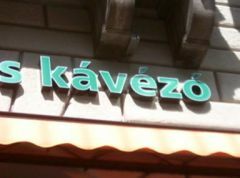 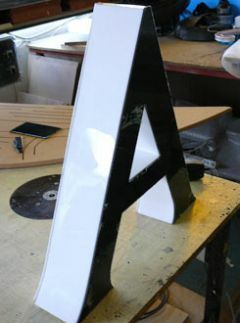 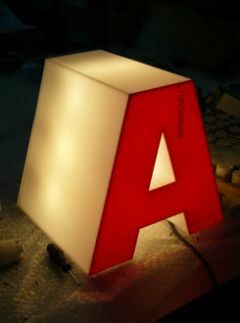 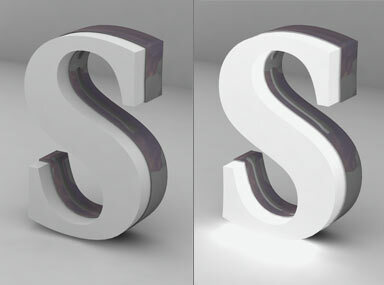 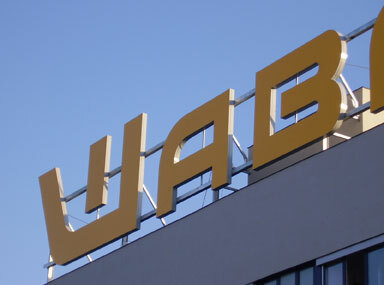 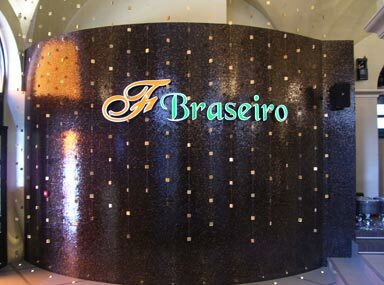 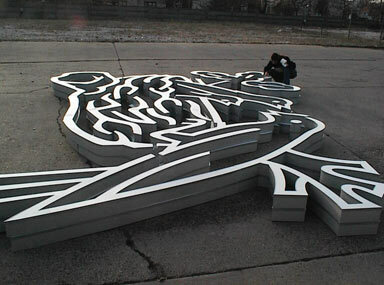 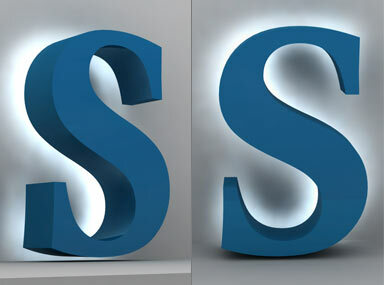 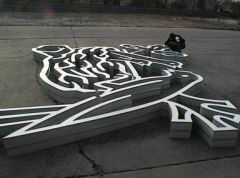 Box letters are made of metal, plexi-glass or their combination. 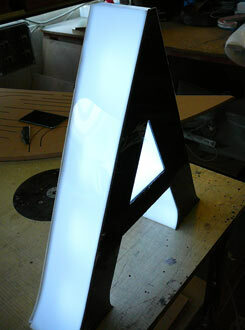 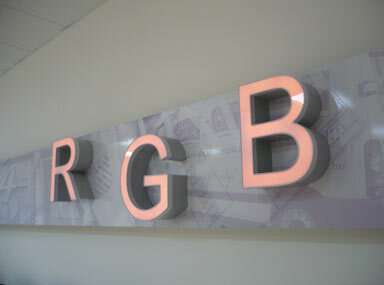 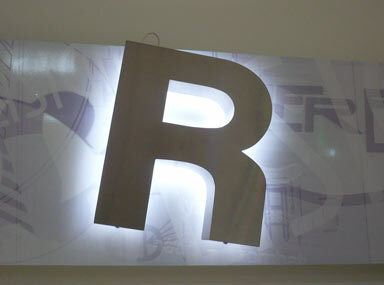 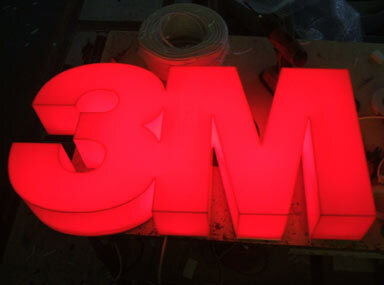 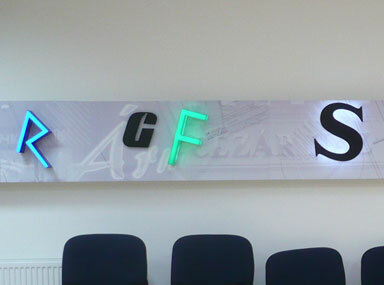 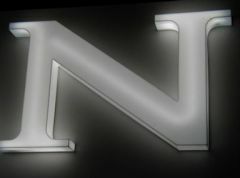 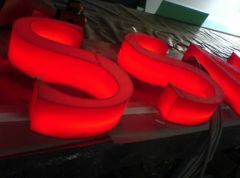 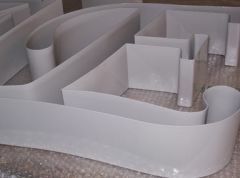 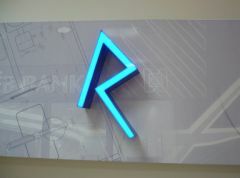 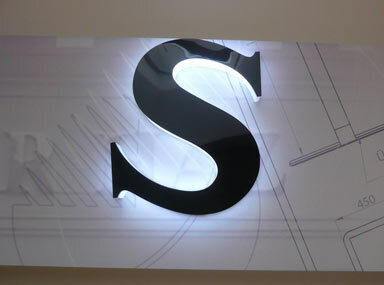 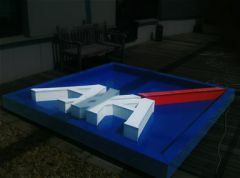 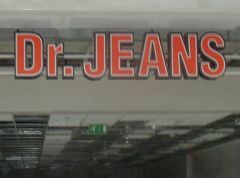 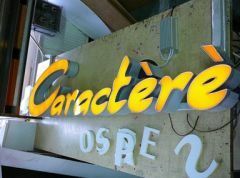 Large illuminated box signs are made of plastic films stretched by an aluminium profile to avoid elongation. I agree to my personal information being used as described below.